Heather Turner – Annandale, Va. In 2007, Heather Rude-Turner was living a comfortable, middle-class life with her husband and two children. But her husband started drinking heavily and became extremely abusive. Rude-Turner knew this was a dangerous situation for her and her children, so they left in January 2008. She lived with family for a few months, but eventually moved with her children into a shelter for abused women in March 2008. She found a job driving a school bus and did everything she could to be resourceful for herself and her children. 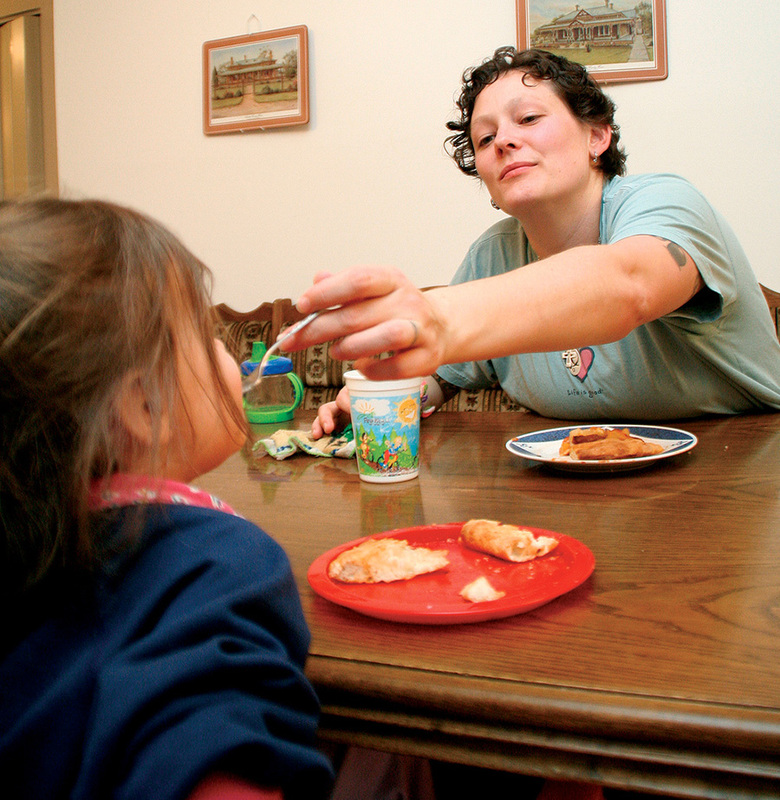 By September 2008, Rude-Turner had saved enough money to move her kids into a small apartment in northern Virginia. But even then, she felt she was living on the edge of poverty. She often didn’t have enough food to feed herself and her children, so she would go hungry. “Even though I was working, we still didn’t have enough,” Rude-Turner, a former marine, says. But when she filed her tax return in 2009, her pastor at Ravenswood Baptist Church in Annandale, Va., told her about an important resource for working people struggling with poverty: the earned income tax credit (EITC). This is a refundable tax credit for low-income workers that offsets the burden of U.S. payroll taxes. Only working families can claim the EITC, which is designed to encourage people to work. Rude-Turner immediately filed her tax return and received the tax credit. “Without the [EITC] benefits,” she says, “it would have been a lot more difficult for us to get on our feet. Today, Rude-Turner lives in a house in a safe neighborhood, works full-time as a teacher at a childcare center in Annandale, Va., and is engaged to be married. She hopes her hard-earned degree will help her get a promotion at her current job—and perhaps lead to a new career teaching at a public school. Naomi and Isaac, 3, are flourishing in their new home and new family. Rude-Turner knows it would have been difficult to reach her goals without the help of family, friends, her church, and programs aimed at helping poor and hungry people overcome difficult circumstances. FACT: The earned income tax credit (EITC) is a refundable tax credit that supplements the wages of low-income workers. In 2010, this credit lifted 5.4 million people out of poverty—including 3 million children (Bread for the World, “Expanding the Circle of Protection,” 2012).